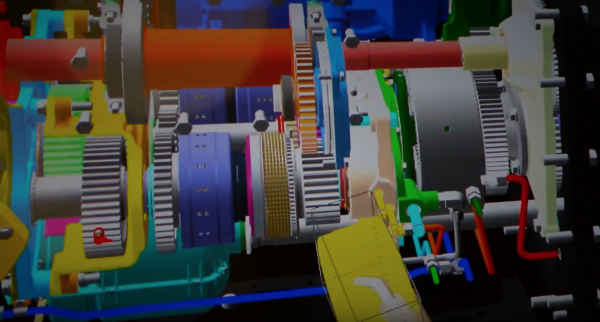 The latest episode of the Behind the Wheel series follows CNH Industrial’s Design Analysis & Simulation team as they collaborate across continents with super computers to conceptualize future machines. With the help of Engineering Simulation and Virtual Reality technology, they are able to reduce the number of physical prototypes that need to be built before a final product is produced. Video courtesy of CNH Industrial.